Image Name: Untitled Image Description: Democratic Republic of Congo. 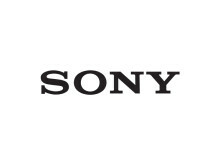 Goma. 28/05/2018. 18 year-old Blandini portrayed on the building site where she occasionally spend her nights. She also trains in the so-called Friendship Boxing Club. Blandini tells: “We live under the threat of being beaten and violated by men, in a general condition of discrimination. I was kicked out of my family by my mother’s second husband and found myself on the streets. For a living I do little jobs at people’s houses, although my biggest concerns are about defending myself. That's why I do boxing: to prepare myself for life, to become a champion and maybe earn a living. My husband left me when my second child was born, leaving me completely unprotected. Once I was covered with petroleum by a group of men and set alight like a candle. The scars on my neck and my arm are the reminder of that night. 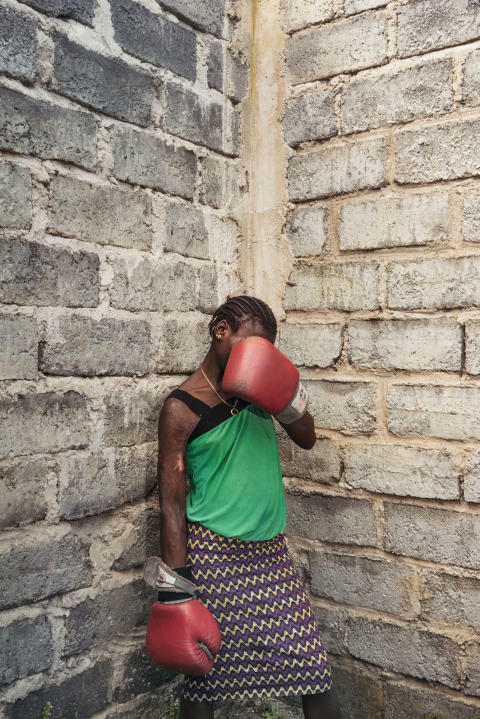 Series Name: Boxing Against Violence: The Female Boxers Of Goma.